5 C and F unit convertible. 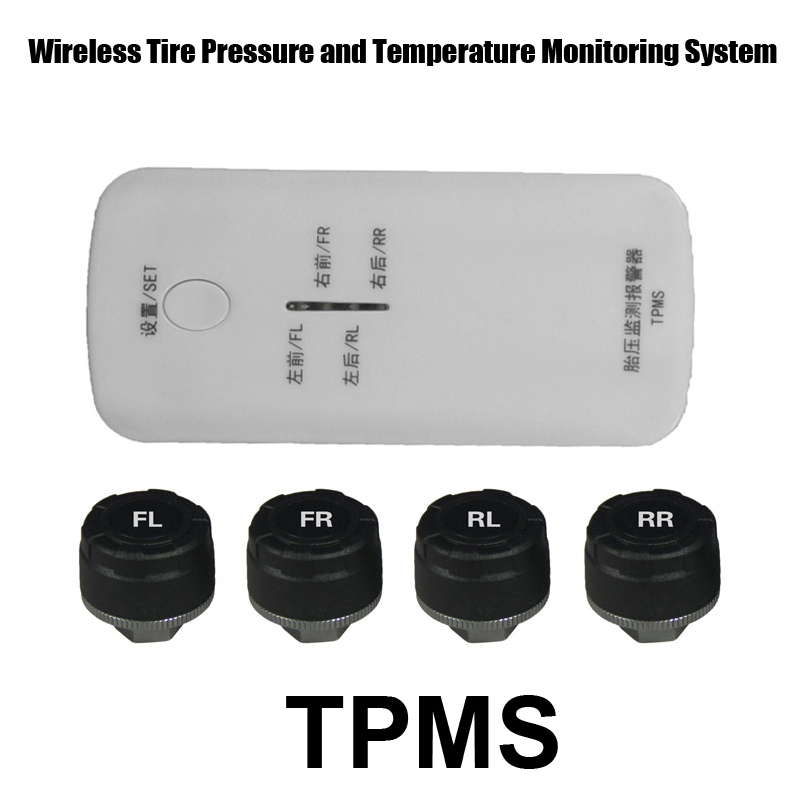 7.The display location of tire data can be inter-exchanged. 8.Support 5 tire use(spare tire). 9.Every sensor have a independent ID.